Talent leaders should hire for “culture fit”—at least, that’s what we’ve heard. For decades, actually, that’s been the most widely recommended (and generally accepted) best practice. The term “culture fit” has itself created an industry segment worth billions of dollars. Today, however, conventional wisdom is coming under scrutiny. And in light of today’s accelerated pace of innovation, I would argue that hiring for culture fit is no longer advisable—nor is it a method for achieving sustainable growth. It’s just not the best way to grow or sustain engagement and productivity in teams or organizations. If you’re hiring for culture fit, you’re doing it wrong. 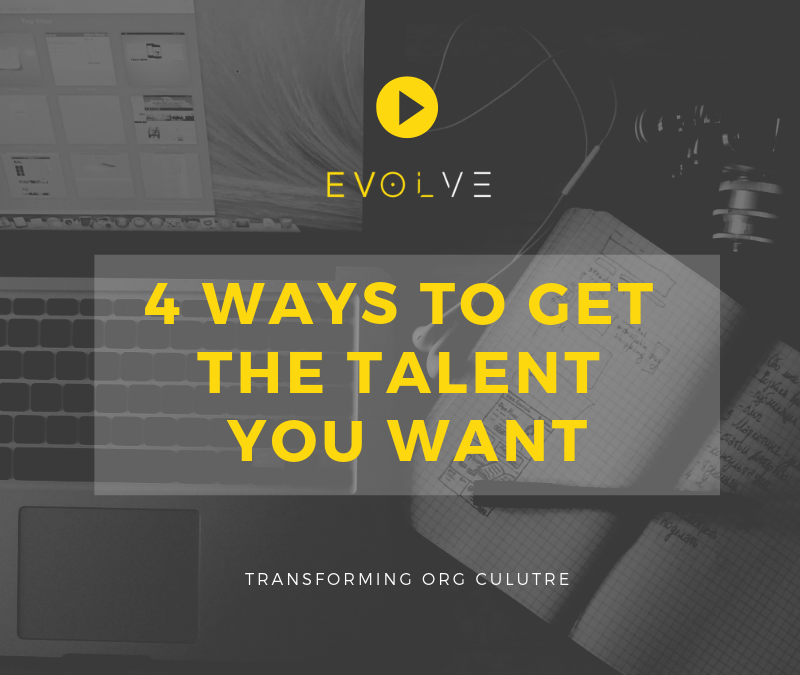 To build, scale, and sustain your workforce to meet the demands of Industry 4.0, you’ll need to take four crucial actions when seeking external talent or building internal teams. In this chapter, I’ll explore them. “Culture” is a broad term, and it can mean many different things to different people. Some groups will define it as something like “a core set of values and practices.” Others view it more like “their style” (think nap rooms and beer on tap in the break room). But, what does the term “culture” truly encompass? According to the Business Dictionary, “organizational culture” is “the values and behaviors that contribute to the unique social and psychological environment of an organization.” It’s the ethos, values, and frameworks for how a company conducts itself internally and externally. In other words, an organization’s culture includes its core values, its expectations for behavior, its decision making frameworks, how it conducts itself with others, how its information flow operates, its power structures—even how one is allowed to express oneself within the organization. This cultural identity is crucial, as it affects productivity, performance, employee engagement, and customer relations. When thinking about culture, we should be thinking about alignment rather than fit. “Fit” implies that your organization seeks to indoctrinate new members into its specific way of life—to clone its vision of the ideal member in everyone who joins it. When we talk about “fit” we create the potential for exclusion. It prompts us to seek someone who already embodies the values and principles we think are best (then seek to “fit” them into a pre-existing spot in our organizations), and ignore others. The necessity of thinking about “alignment” rather than “culture fit” becomes even more apparent when we examine the complexity of organizational culture. Every organization has four separate cultures (yes, you read that correctly!). Aligning talent “with culture” means aligning it with: your main culture, the subculture of the department, the team culture, and your geographic culture. Visualize the engine that runs your organization. You’ll see gears that move you along. Then visualize small gears for your people, team, departments, verticals, and your main organization. Each of these gears contributes to the next in order to meet goals and propel the business forward. When we have well-oiled machines (that is, when everyone is doing something better together), we are able to propel our mission and realize our organizational vision. How a person responds to new information and then contributes to the process – you’ll want a well balanced team to drive all aspects of change, not just natural innovators. If you’re seeking people to just “fill a job,” then you’re doing it wrong. If you think about the people you bring into your organization as partners instead of employees, you’ll have a better rate of return on your relationships. This mindset of employing partners, co-creators, and collaborators to solve problems for your clients provides a more inclusive, open approach. We use technology to “do things.” But when you take the time to find the magic within people, they will not only be engaged and perform better, but also build careers alongside you. Look for people who are not happy staying in their lanes. The potential lies in someone who seeks opportunities for growth and challenges to stretch themselves. Where or how do you want to get involved from a technical perspective? What is one challenge you would like to overcome? What perspective on teaming do you have? How do you see yourself as a leader? Becoming a dynamic, inclusive organization requires an organizational culture built on open values. Only true diversity of thought can produce innovations at the level required to thrive today. We’ve been working to break down barriers to diversity in the workplace for decades, and we still have a tremendous way to go in our effort to close gaps. We’ve been working to break down barriers to diversity in the workplace for decades, and we still have a tremendous way to go in our effort to close gaps. “Diversity” goes beyond religion, gender orientation, ethnicity, and so on. We must stop focusing on the labels society has assigned others so we “know where they fit.” That is a fear-based model of control. Building our teams based on “fit” can actually create exclusive tribalism rather than what we actually intend: a sense of belonging. For example, employing hiring practices that seek talent from one primary background or educational institution will end up with exclusive environments that lack diversity of thought (even though they might represent good “culture fits!”). We want to have people from different walks of life, with different backgrounds, and with different mindsets, so that we can collaborate and create unique solutions. Your organization should have no place for a “them versus us” mentality, which already seeds a broken system. Doing better together takes a variety of perspectives and experiences. The tech world has become obsessed with hiring for culture fit, and has done itself (and the entire organizational ecosystem) a disservice as it has fed a growing diversity problem. For open ecosystems—communities and other organizations—to stay true to their values, building heterogeneous teams can boost performance, new ideas, and gain advantage. “It is how we are educating and training our new folks to move towards culture change. This all comes back to a build versus buy mentality. So some organizations are large enough that they can go in and buy. They can go and acquire a new company, or they can go hire a bunch of people in the sense that we’re going to buy these folks. Slalom realized they had clients seeking specific technical talents and there was an open space that needed serving. Recognizing they were losing money because they didn’t have the “right number of folks” was not okay with them. Instead, they set about internally building competencies within their existing talent pool. Now, whenever someone is on the bench and not at a client site, they’re trained in the new skills to serve clients needs. Slalom creates utility players that can be cross-functional across a wide variety of solutions and services, which only increases their value from a market perspective. Your challenge, then, is to take a hard look at your organization’s hiring practices and methodologies. 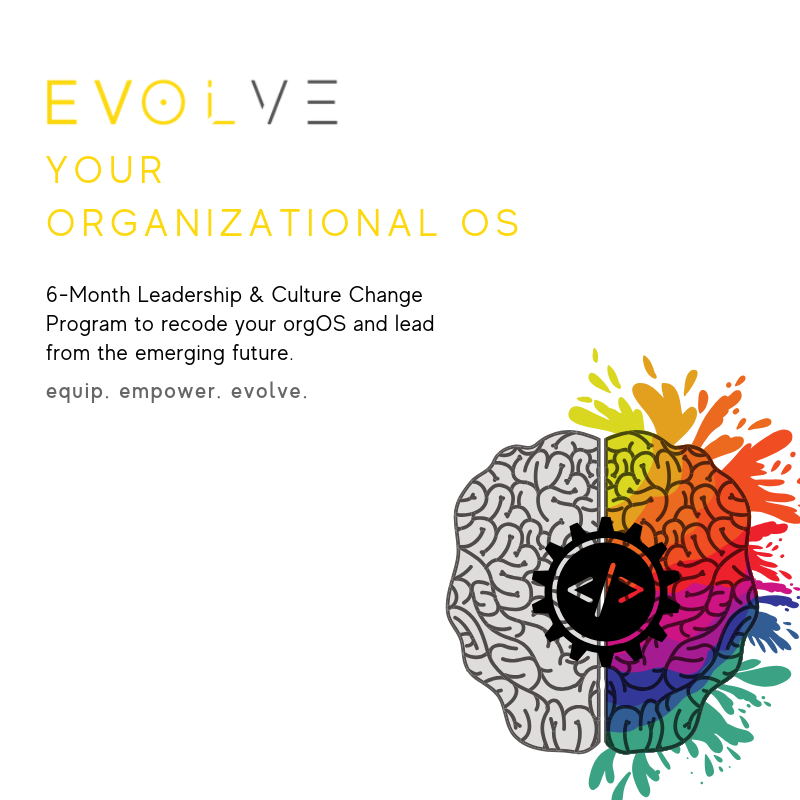 Transforming your organizational culture—your way of doing things, including the way you work—will require taking new approaches to build truly open organizations. Open organizations, at their core, must stand on all five principles to function and produce results. Begin by building inclusive practices as you seek out potential in either your existing talent pool or those you are looking to hire. Request a 20-min call to discuss the program and availability of program start dates. Process your initial payment - for monthly or one-time fee. Prepare for awesome things to happen!